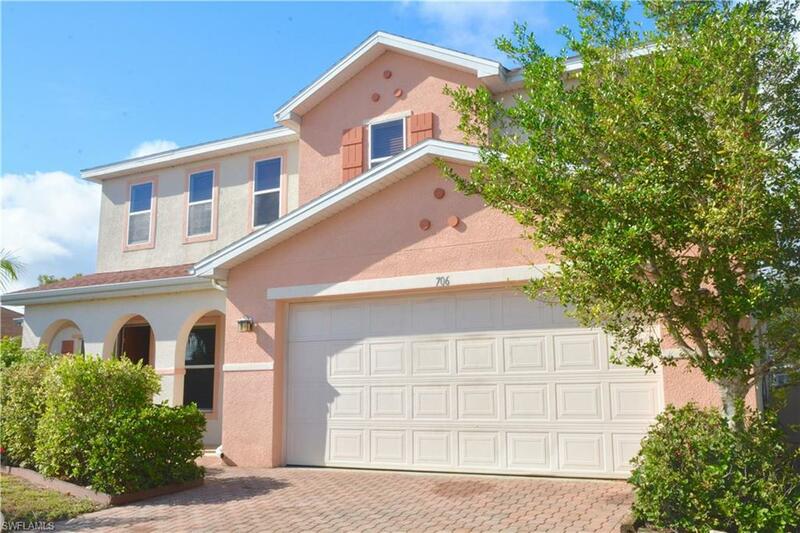 If you need space for a large family and lots of storage, you have found the perfect home. 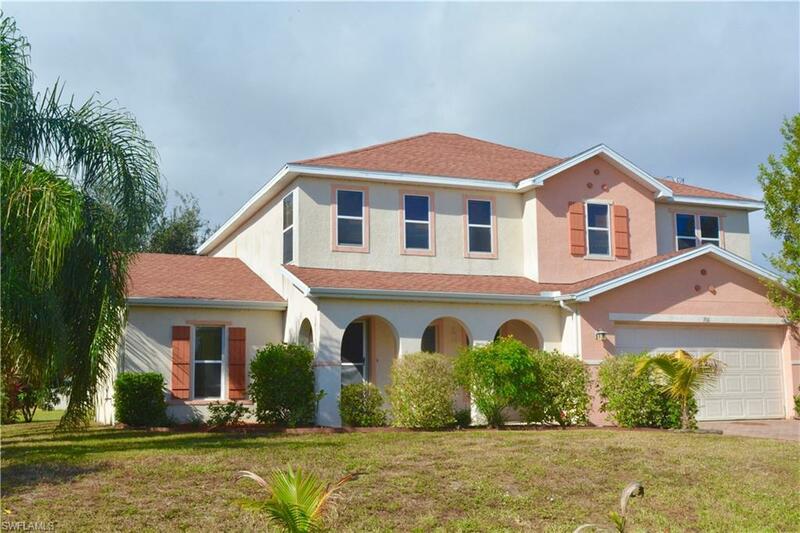 Built by K B Homes, this 2 story home has a master suite on the first floor with a massive walk-in closet, separate soaking tub and walk-in shower. There is a walk-in storage closet under the stairs and a living room as well as a huge open kitchen with newer solid wood cabinets, corian counters with stone backsplash , an island, built in desk and pantry . The kitchen is open to the large family room with sliders to the screened patio. Just off the kitchen is a convenient half bath and large laundry room with lots of storage cabinets. 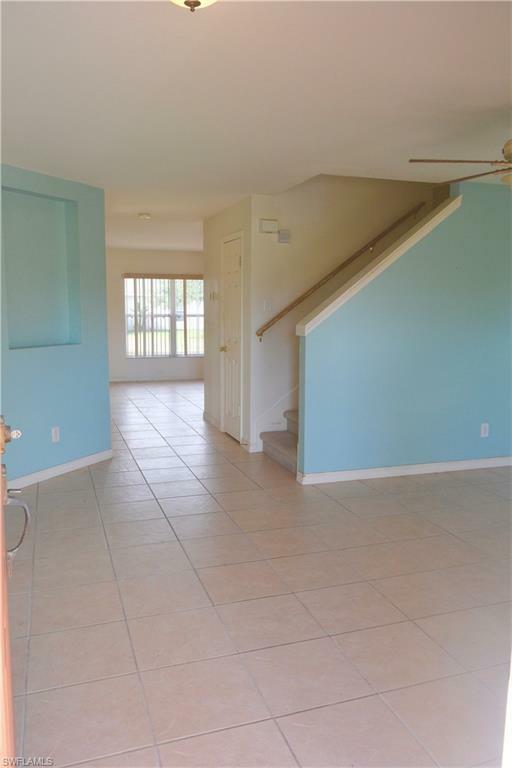 Upstairs are 3 very large bedrooms with walk-in closets, bathroom and a large loft overlooking the back yard. Great get away spaces in this home. Walking distance to Mariner Middle School and convenient to shopping and restaurants. Just one block west of Chiquita, between Tropicana and Embers.The water and sewer installation is not yet on the City Planning schedule so no water/sewer bills until City updates Utility Expansion. 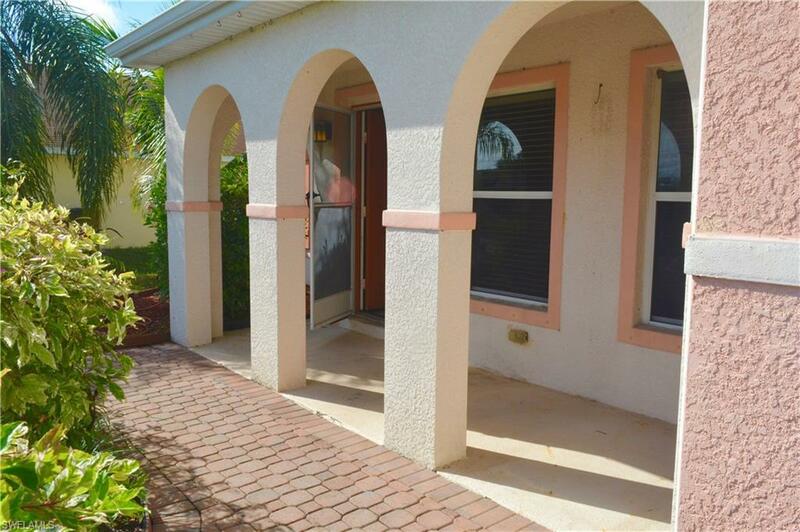 Great location near Pine Island corridor. Great investment property or spacious residence.Room for a Pool if desired. Listing courtesy of Ann Vaughn of Century 21 Birchwood Rlty, Inc.